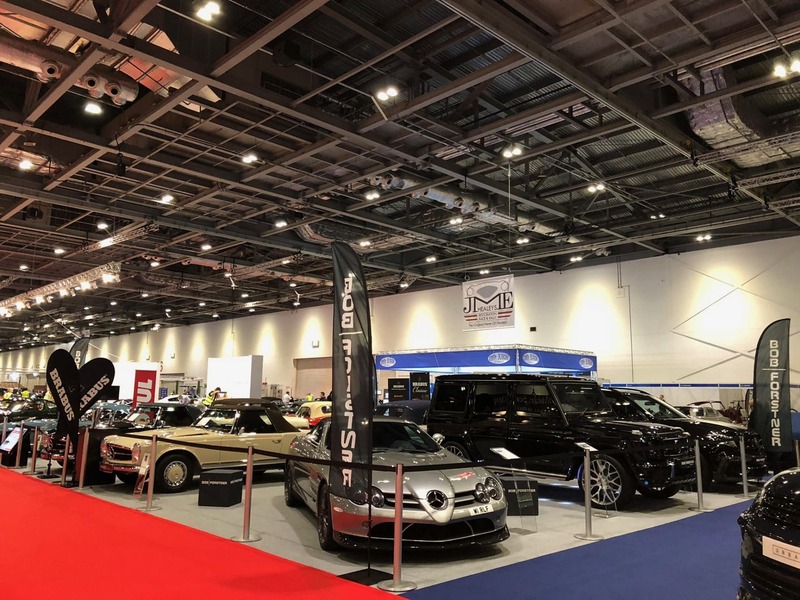 The London Classic Car Show is the must attend event for any discerning classic car owner, collector, expert or enthusiast. 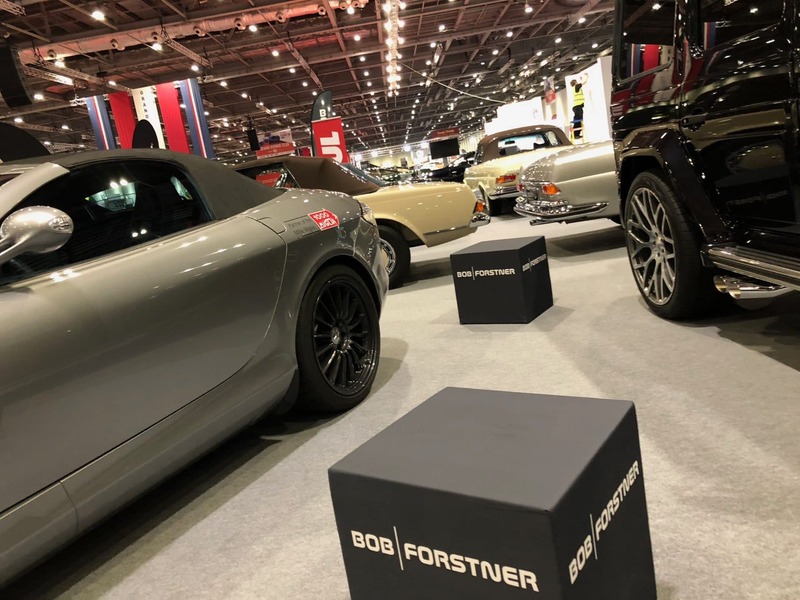 From 15-18 February at ExCeL London, the Show brings together an international celebration of the very best dealers, manufacturers, car clubs and products. 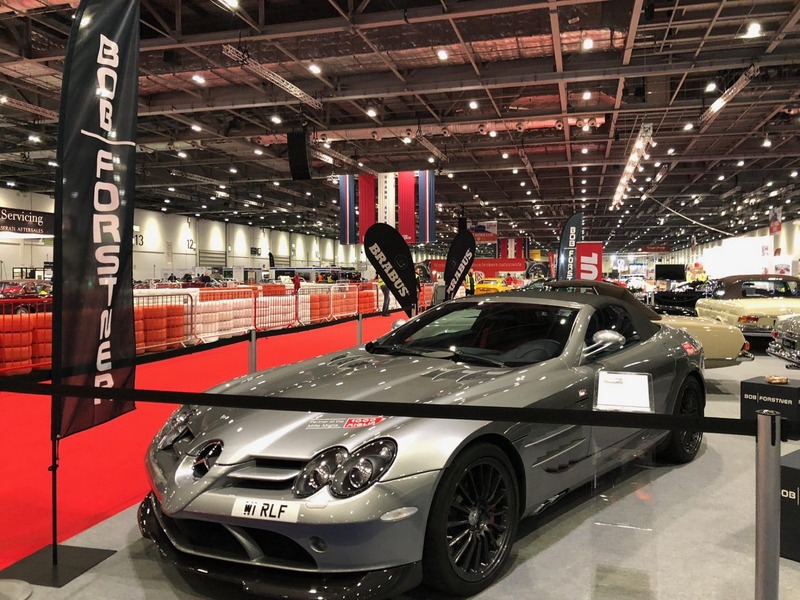 Set in London’s premier events venue, the show features an indoor driving runway where iconic classic cars are fired up and driven. See, hear and smell these beautiful iconic classics in action! Find us on stand D70.